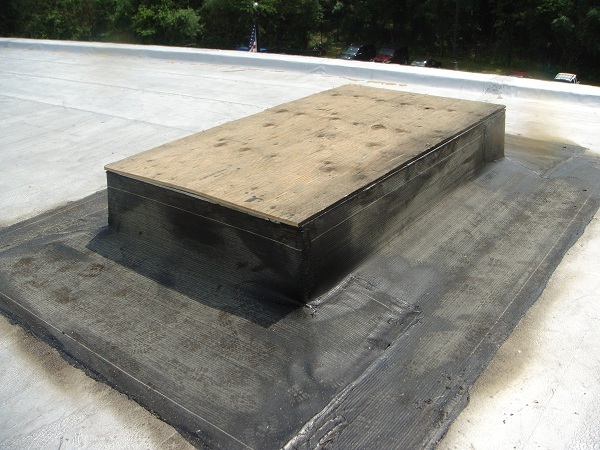 Flat Roof Leaking? 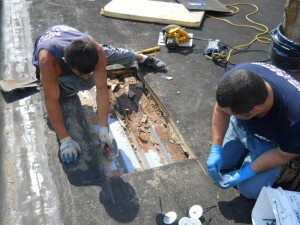 Flat Roof Cracking? 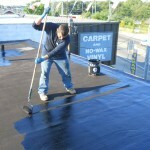 We Are Long Island’s Premier Flat Roof Coatings Experts on Long Island NY! 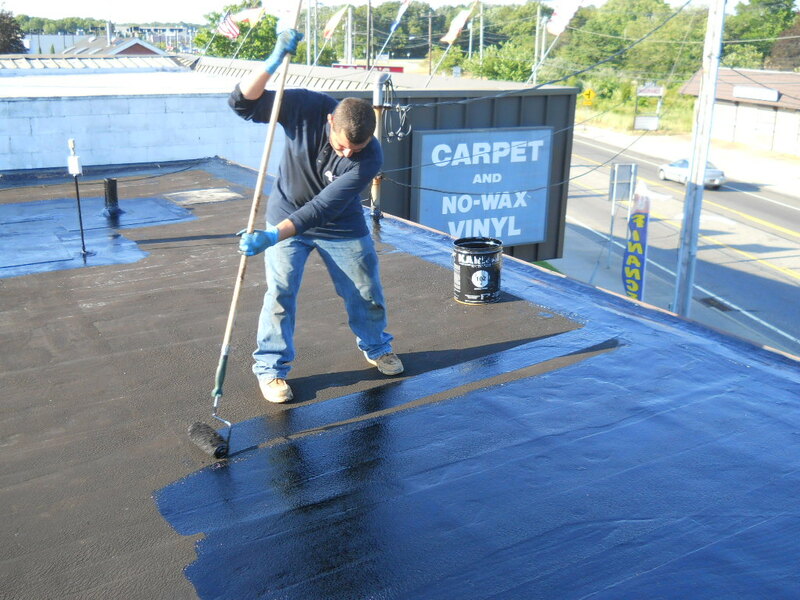 With over 35 years of flat roofing and flat roof coatings experience on Long Island, ProLine Roofing is the flat roof coatings company you can count on in Suffolk County, Long Island NY. 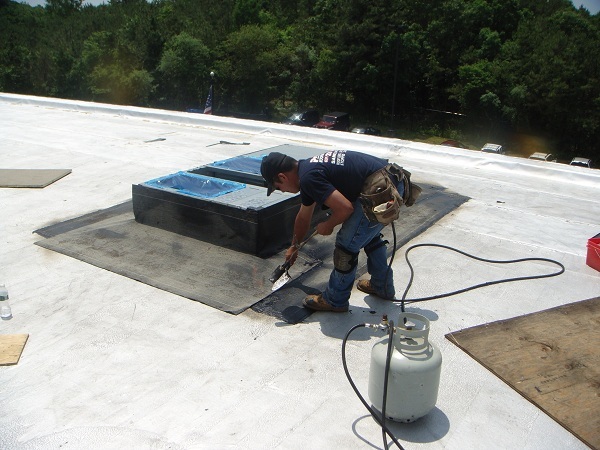 Every flat roof coating and flat roof repair comes with our “Leak Free Guarantee!” Call us today at 631-627-6800 for a free flat roof coatings estimate. 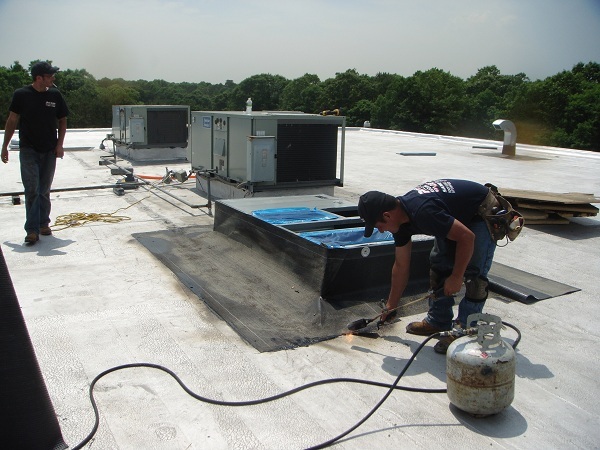 We pride ourselves in providing Suffolk County, Long Island NY with quality flat roof coatings, installation and repair services for over 35 years. 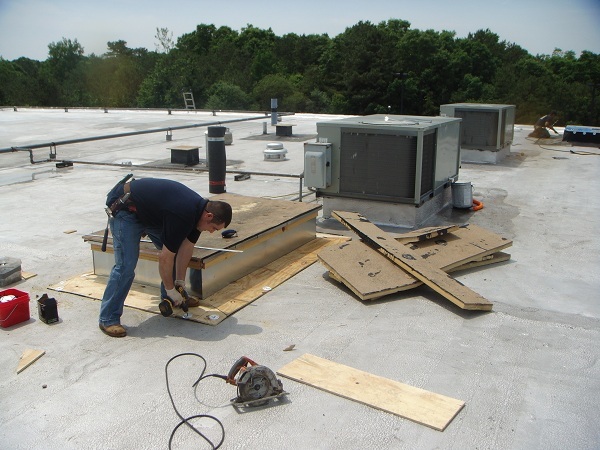 We begin with a standard flat roof inspection to observe if any flat roof repairs may be needed and the best approach to repair your flat roof prior to applying any flat roof coatings. 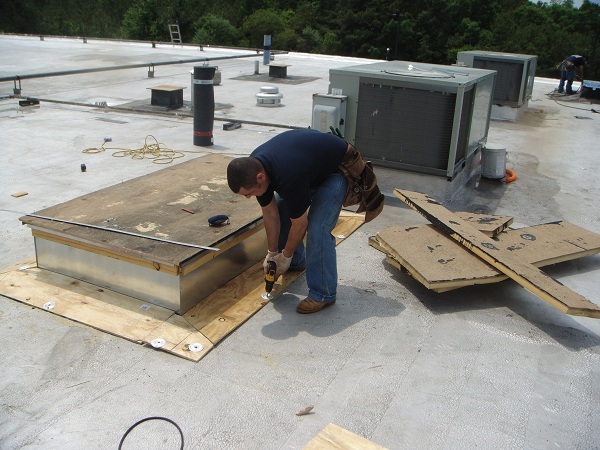 A flat roof leak left alone will only cause water damage, potentially costing you more to repair the flat roof later. 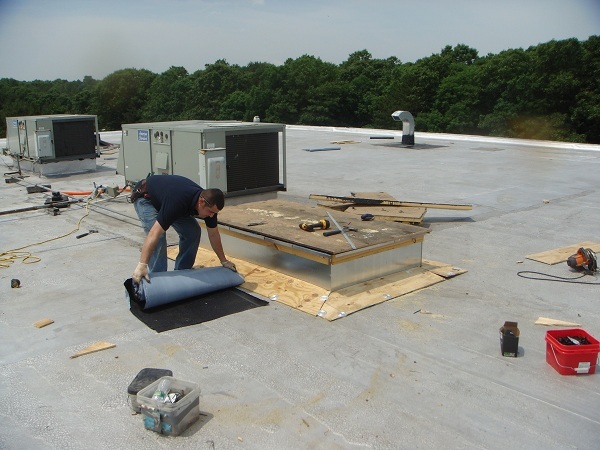 ProLine Roofing is Long Island’s premier licensed and insured flat roof company providing flat roof coatings on Long Island NY, Suffolk County. 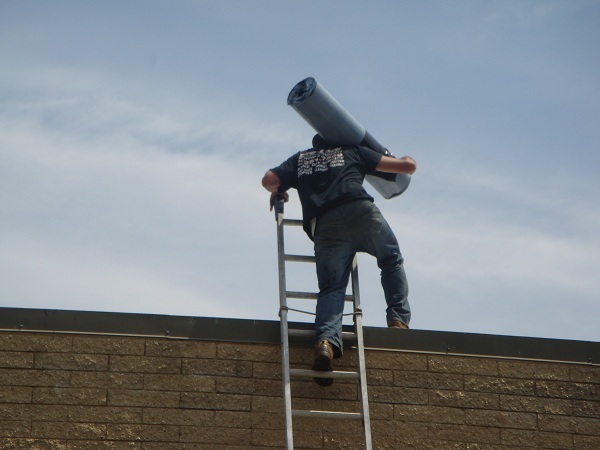 We are family owned and operated and proudly service all of Suffolk County, Long Island. For your next damaged flat roof repair or flat roof leak repair, call ProLine Roofing today at 631-627-6800.